You'll get excellent prices on our products. 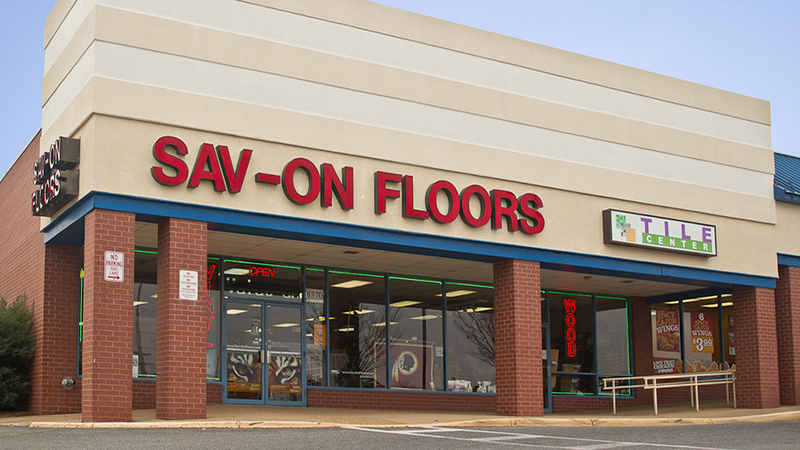 At Sav-On Floors we take pride in our wide variety of high quality products and excellent customer satisfaction record. In fact, 75 - 80% of our business is repeat business or from customer referrals. 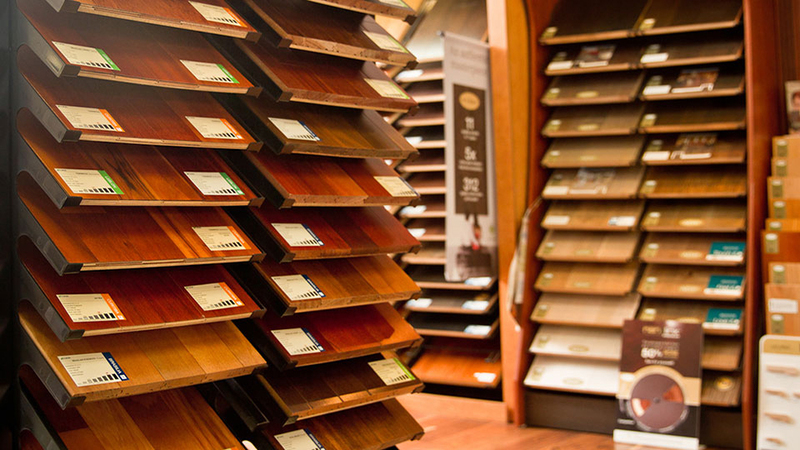 We carry top brand names of carpeting, hardwoods, laminates, marble, sheet linoleum, tile, and more. 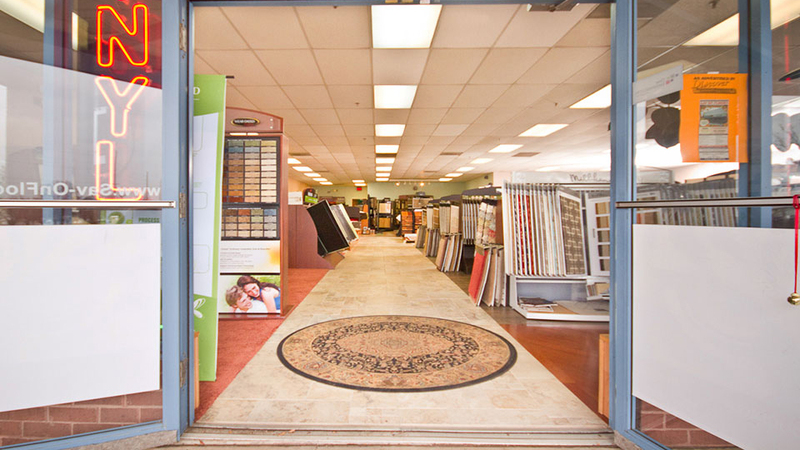 Our offering of custom rugs and runners will be tempting! 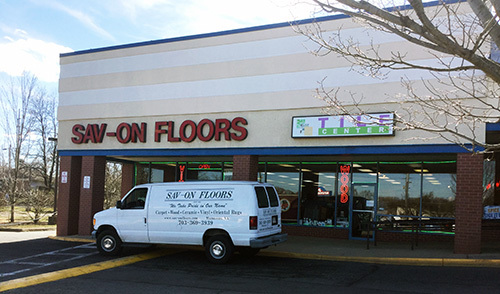 In business since 1993, Sav-On Floors, located in Manassas VA, offers a full line of floor coverings, from carpet and hardwood to ceramic tile and granite. 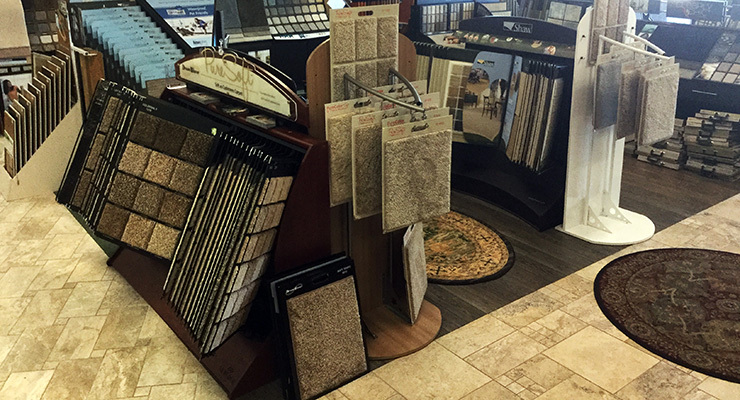 Sav-On, your local flooring and carpet store, was recently remodeled to accommodate one of the largest selections of natural stone tile in the area. 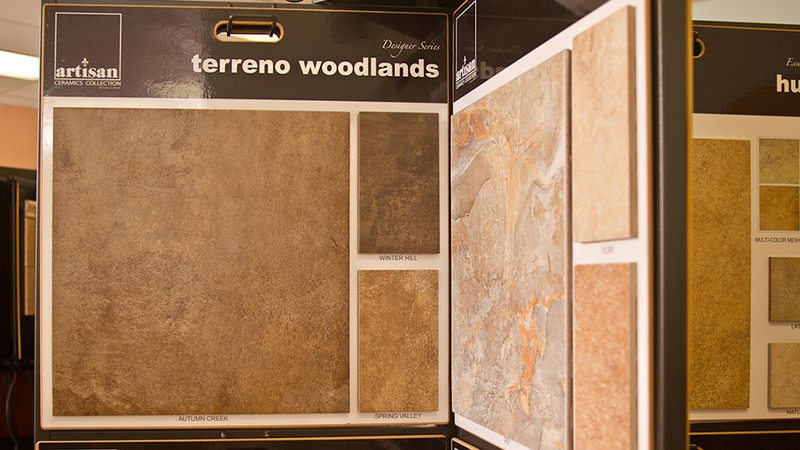 Now, the showroom floor itself is a display, featuring every type of flooring the company offers! Summer is a great time to install cool, durable tile floors in your kitchen, bathroom, or main entry. Consider paring a temperature-controlled radiant-heat system with ceramic or stone tiles for wintery days when cold tile is not quite as refreshing! 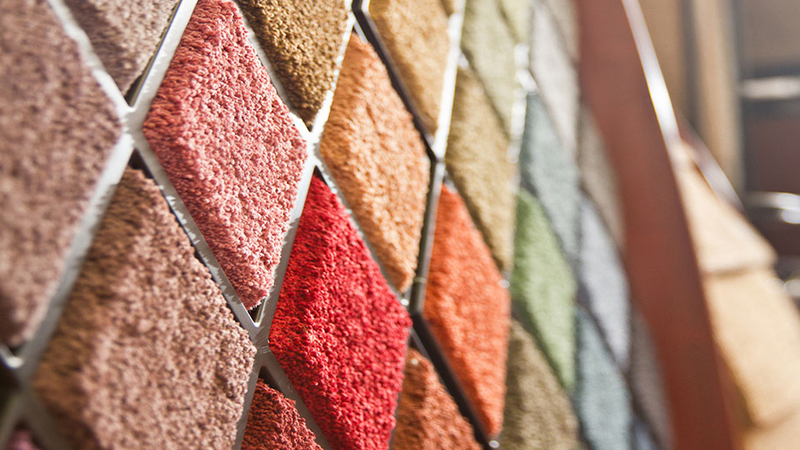 Sav-On represents many manufacturers with its vast selection of area rugs. Owner Marsha Ghodsi says a rug can instantly transform a room and add comfort, noting that the quality and material will determine how it wears. One happy customer returned after nine years for another Nourison rug to add to her home, reporting that the first one still looks great! 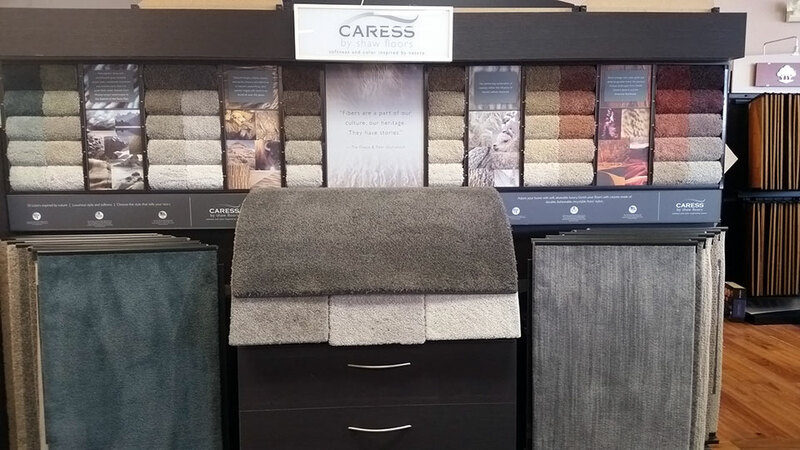 Sav-On also carries the new line of carpet from Mohawk called SmartStrand, touted for its soft feel and permanent stain resistance. Since the home is where we spend the majority of our lives, we should concentrate on keeping it nice! 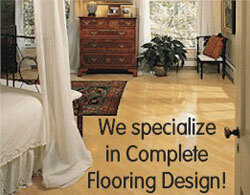 Sav-On Floors' professional team earns rave reviews! 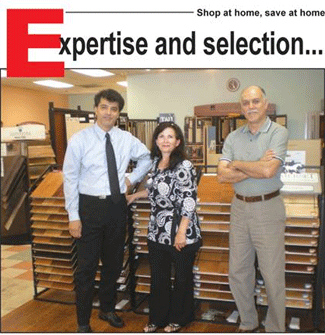 Let Saeed, Marsha, and Mansour assist you on the new showroom display floor with colors and styles. 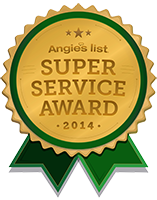 Serving Prince William and Fairfax Counties and surrounding areas including: Oakton, Vienna, Mclean, Chantilly, Centreville, Herndon, Reston, The City of Manassas, Manassas Park, Nokesville, Occoquan, Quantico, Bristow, Dale City, Dumfries, Independent Hill, Lorton, Nokesville, Quantico, Stafford, Triangle, Woodbridge, Springfield.